Everything about your warehouse equipment and processes is becoming more innovative and advanced, so isn’t it time for your security solution to keep up? If you've currently got an analog video system, you’re missing out on the opportunity for the added features and functionality that an IP solution could bring. Advanced manufacturing technology needs an equally advanced system to secure it, so let’s take a look at how to protect your warehouse equipment with IP video solutions. The health care industry has some of the most complex communications needs imaginable: in addition to the safety, security and privacy of patients and staff, the industry has mountains of patient data to handle and technology trends to track. There is no shortage of innovation in health care when it comes to communications, and things are getting more high-tech all the time for patients, health care professionals and staff. 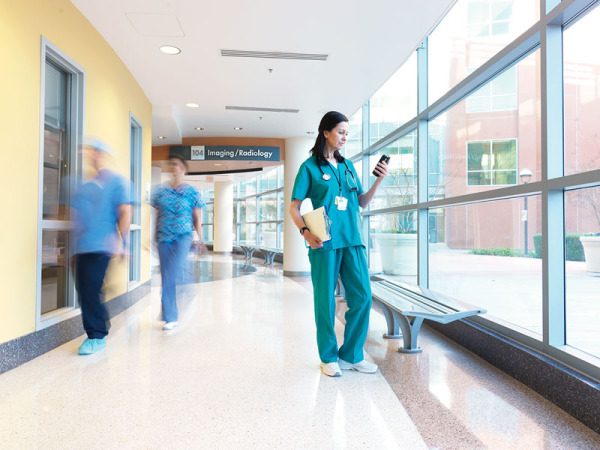 Here’s a look at 6 things the health care industry is doing to improve communications. Cameras are an excellent way to take your security to the next level, and as you’re thinking through your options, here’s one key fact to keep in mind: If your video surveillance installation isn’t done right, it doesn’t matter how much money you spend on anything else. As tempting as it may be to save on labor costs, in order to make the most out of the investment you’re making in your safety and security, you need to get help with video camera installation from a professional. Take our word on this one. To give you a sense for why calling in a professional is so important, here are the five biggest mistakes in video surveillance installation. As a surveillance tool, the 360 degree video camera is hard to beat for its sweeping coverage of nearly every angle of a wide area, and now the technology is poised to take other spheres by storm, from consumer electronics to social media. 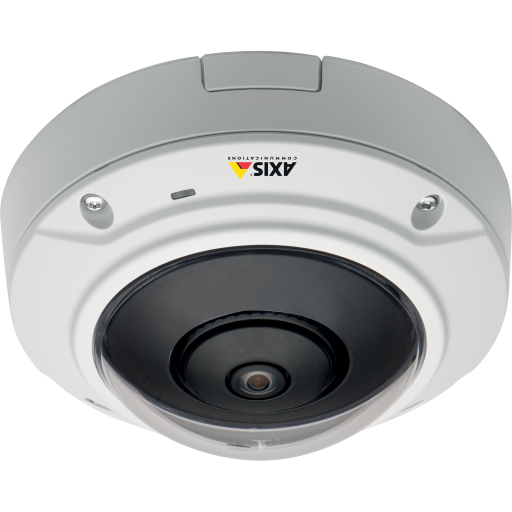 Axis network cameras are some of the most impressive on the surveillance camera market, offering 360 degree views when mounted on a ceiling and panoramic coverage when placed on a wall. 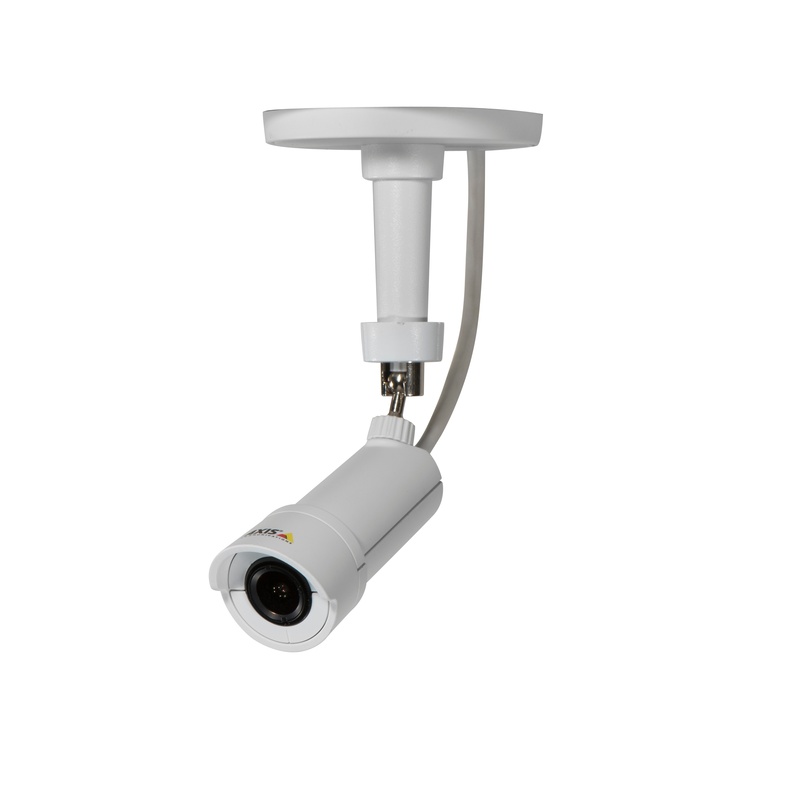 The Axis cameras will connect to any IP network, including the internet, and allow for remote, real-time viewing and recording from anywhere. For enhanced surveillance, those features and others – including motion and audio detection – make Axis the gold standard for everything from retail settings to schools. Commercial alarm systems don’t just protect the safety and security of your staff and property, they’re an important investment in your peace of mind. The right alarm system can make all the difference when it comes to preventing, handling and reporting incidents. We all know that video surveillance solutions are among the most effective security strategies for education and health care, but as systems age, it can be a challenge to cost effectively upgrade and prepare for the future, especially if you need to keep legacy systems up and running. Making your community a safer place is often the top priority for those in public safety. You feel a sense of personal and professional responsibility for those that live in your city, and you take your job of protecting and serving them very seriously. And although every year seems to bring with it a new type of threat, time has also given us incredible technologies that can be used to improve public safety. One of those technologies is wireless cameras. Wireless cameras essentially allow a person who is walking alone at night in a dangerous area, to not be truly alone. 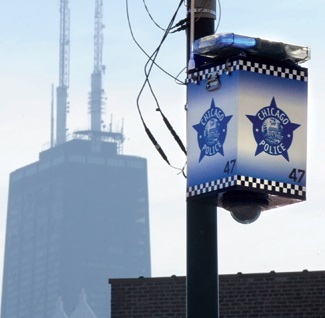 These cameras can be viewed remotely and police officers or other public safety officials can keep “an eye in the sky” for any potential threats, therefore making them more proactive. If you are looking to improve public safety and have your city remain vigilant, here is quick overview of wireless camera technology. When the general public thinks of video surveillance, they may develop a sense of discomfort knowing that someone, somewhere could be watching them. 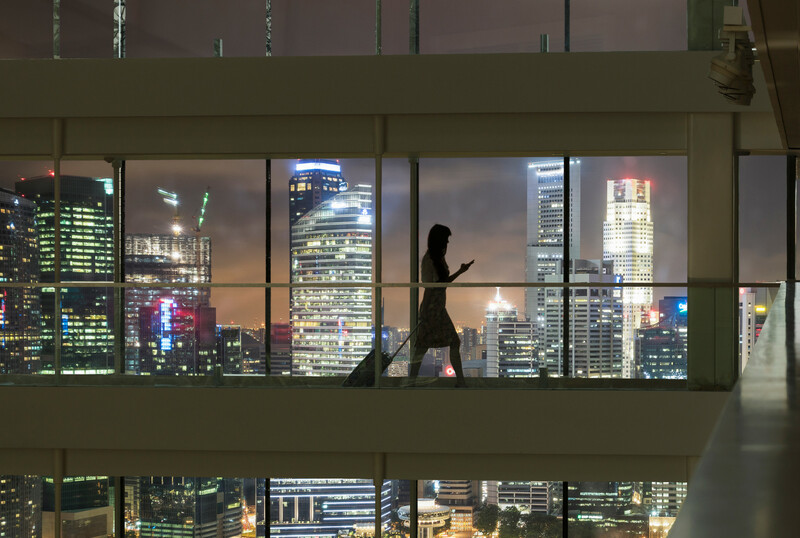 For those responsible for safety and security across different types of locations, the concept of this technology can actually be very beneficial. Video surveillance can help monitor activity of practically anything and applied to any industry. Public Safety and first responders have been using video surveillance for years. The integration of dashboard cameras and the gradual incorporation of body cameras on officers can provide additional information when investigating crimes and other activities. Having a recording of events as they occur can minimize speculation, making it easier for others to understand the details of the interaction under review. The folks over at PoliceOne have created this helpful Infographic to show how video is effecting how police officers do their jobs.